The urban slum population is growing at an exponential rate; though official numbers are unknown because of the low visibility on slum dwellers (lack of data and citizenship records), there is an estimated 1 billion people around the world living in slums. These informal communities are characterized by inadequate housing, lack of basic services, overcrowding, and violence. In short, slums can be characterized as a combination of extreme poverty and extreme exclusion as governments are failing to protect the rights of these slum dwellers. 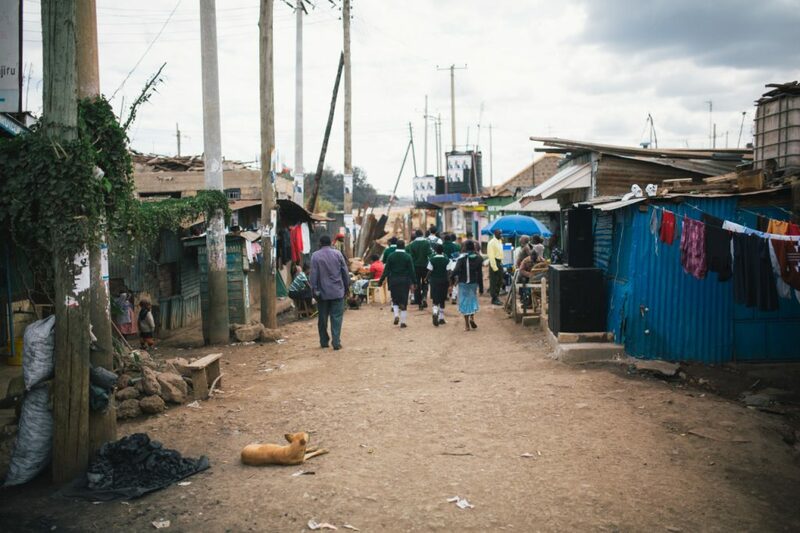 In Nairobi, Kenya, where we are currently working, slums are a prevalent issue. 60% of the entire Nairobi urban population is estimated to be living in slums. upgrading and greater investment into these informal urban settlements, particularly in quality, relevant education that prepares the youth with the skills they need (academic and civic) to thrive in this context. This macro-narrative of in-situ upgrading for slums sets up our theory of change for this project – that the current educational delivery and outcomes is insufficient and that a new focus on service-learning, which is youth-centered and andragogical, matches the developmental (slum youth grow up quickly, often taking care of their siblings or starting work at an early age to support their parents) and educational needs of these slum youth, which can lead to greater gains in academic achievement, learning outcomes, and civic engagement levels. We are partnering with local low-cost private secondary schools serving urban slum youth to train teachers as facilitators and implement service-learning projects through a curriculum called S.L.U.M.S (Student Leaders Understanding My Slums) that we created. In April 2015, we created an informal school network in Nairobi to advocate for the importance of supplemental curricula such as these in the educational delivery of schools serving slum youth. Since the inception of our Nairobi education project, we’ve seen great enthusiasm for the new service-learning supplemental curriculum from teachers, directors, students, community members, and local leaders. The data-driven evaluation of our programs and specific projects are ongoing and evolving; we are continuously striving to capitalize on successes and to learn from failures, all to achieve maximum and real impact. Civic engagement levels have INCREASED. We can see dramatic increases in the civic engagement levels amongst slum youth since our baseline study in 2013. Particularly those who have participated more than a year have shown the most improvement. 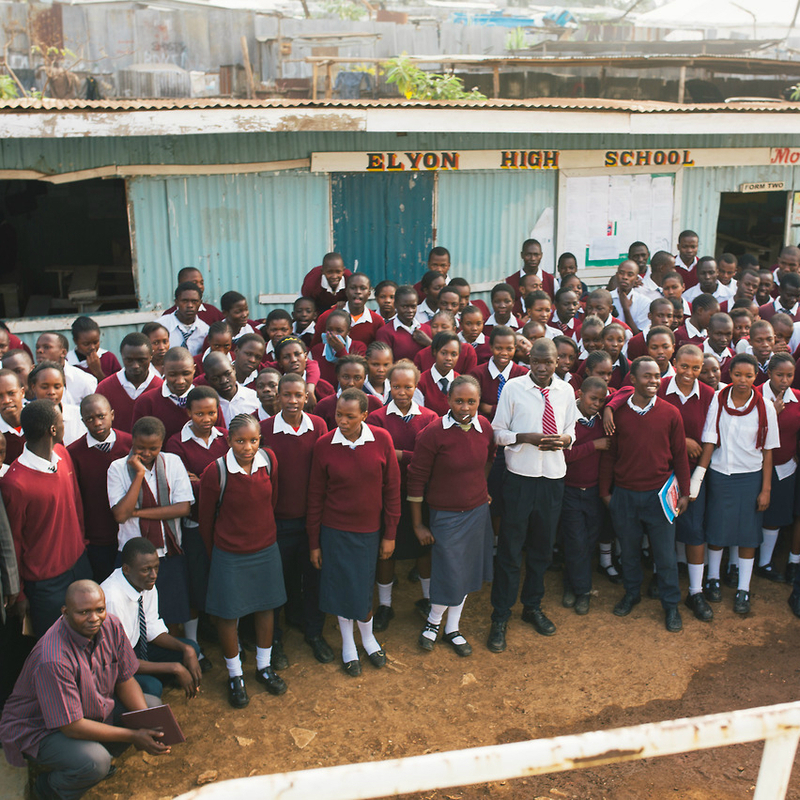 Our curriculum in Nairobi has energized students in our partner schools. DECREASE IN DROP-OUT RATES – 24%. Teachers report greater confidence amongst students attributed to discussion based learning.